Could Computer Hackers Crash My Car? Hacking and cyber crimes are occurrences that frequently happen to innocent victims all over the world. More than 55 million people across the globe fall victim to computer hacking and other cyber crimes, according to a statistic provided by the Go-Gulf site. Hacking is the act of breaking into someone’s account and using it for malicious personal gain. Hacking can be a devastating experience that can ruin a person’s life, depending on the system that the hacker overrides. The types of accounts that hackers infiltrate are email accounts, social media accounts and financial accounts. 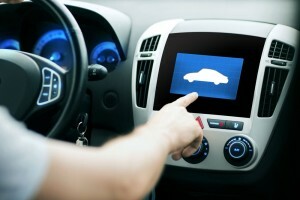 Recently, consumers of high-tech vehicles learned that hackers have advanced to taking control of some computerized automobile systems. Automobile technology grows in innovations with each passing year. The Fiat Chrysler company is an example of a company that manufactures vehicles with the wireless technology. The dashboard connectivity system that comes with some of the newer vehicles was supposed to provide a high level of convenience to consumers. The system allows consumers to have access to the Internet via Wi-Fi connections. It allows consumers to connect to GPS systems, applications, cell phone connects and more. Unfortunately, some of the newer models were suffering from some great vulnerabilities and glitches. The company had to recall more than 1.4 million of its elite vehicles because of the glitches in the dashboard connectivity system. Two technology researchers hacked into a new Jeep that had the dashboard connectivity system. The breach was not just a small breach. The hackers gained access to several vehicle components. They were able to obtain control of crucial components such as the engine, steering column, air conditioner, radio and the brakes. The damage that a vengeful hacker can do with that much access is beyond frightening for consumers. Hacking antics can range from silly shenanigans with the radio, to deadly acts with crucial components. A hacker could certainly crash a vehicle with control of the brakes and steering wheel. Federal regulators such as the N.H.T.S.A. are realizing the severity of the problem and forcing immediate review and correction. The researchers reported their findings to the company immediately, and the company took prompt action. The Fiat Chrysler Company stated that fixing the vulnerabilities is its top priority at this time. Being the first to achieve something is usually a positive thing. Unfortunately, it is not so positive for the Fiat Chrysler company. The company made history as being the first company involved in a Vehicle recall for cybersecurity issues. The incident will inconvenience some of the vehicle owners, but it will help the company to build secure vehicles in the future, as well. The recall affects vehicles that were designed in 2013 and beyond. Some of the cars on the list of affected vehicles are the Dodge Viper, Dodge Durango, Ram pickup, Dodge Charger, Grand Cherokee and Chrysler 300 units. Specialists will install the patches that they developed to close the holes in vehicle security. Network specialists have agreed to take steps to increase network security on the Sprint network, as well. With Fiat Chrysler security tightening up from all angles, drivers can soon have faith in the vehicular technology. The wireless technology for vehicles is still young, which means the industry is still working through the hiccups. Vehicle computers have weaknesses just as desktop units and cell phone processors have weaknesses. Drivers can look at this experience as a time to allow vehicle manufactures to work out the kinks. 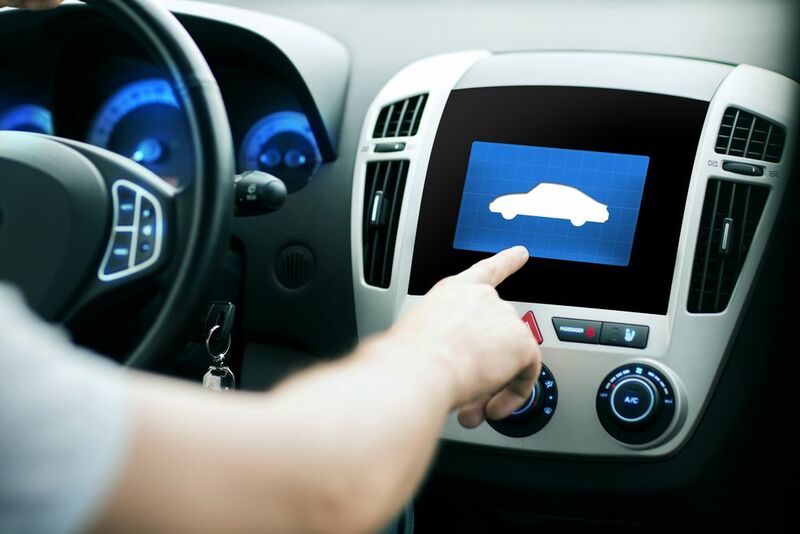 Future vehicles will have beefier security systems and more convenient options than ever before.